Choose a login option below to submit your exhibit and sponsorship application for the 15th Annual Meeting of ISMPP! NOTE: Existing ISMPP members should login below with their Member Center username (email) and password. If you do not know your password, you may request it be sent you. If you are new to ISMPP, please enter your email address below to access the form and get started! 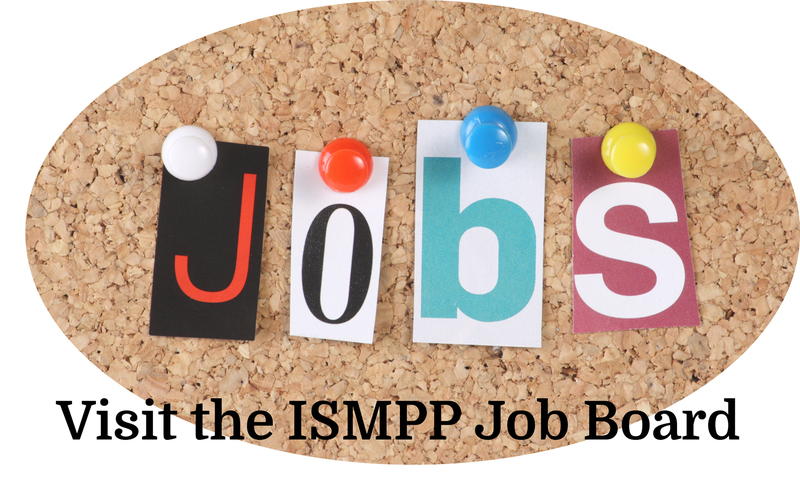 If you have never accessed the ISMPP portal and will be the contact person on the application, please use this section to apply and create a login profile for future access. By providing your email address, you agree to receive emails from The International Society for Medical Publication Professionals.